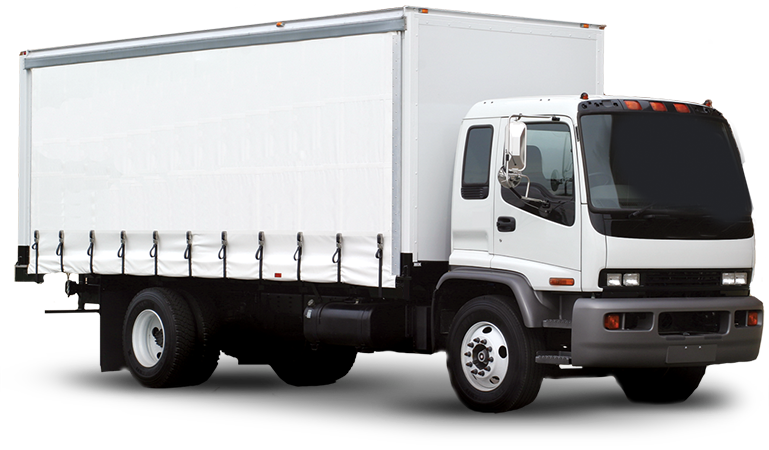 Loan Wize Truck Loan financing is designed specifically for truck drivers and owners in across the country who want to expand or update their truck fleet. With a strong track record in all types of vehicle cars loans and business finance, and over 48 years of combined finance industry experience, we are specialists in all types of vehicle finance, including trucks and we can help you get the lowest finance rates to suit your truck purchase. Our truck loans are designed to help customise repayment plans so to minimise the risk of them becoming a heavy burden to you. We have the business experience to help you choose the best type of loan and repayment plan to fit your business goals and budget. Our financial consultants understand what is required to provide the right solution for you. Why choose Loan Wize for your truck finance? Holds Certificate IV in Mortgage Broking. Loan Wize is based on The Sunshine Coast and is one of the best truck finance brokers. We can help you choose the right loan features and compare a wide variety of loans, and help you apply for the right on the first time. Our simple financial assessment will determine the loan product that suits your needs best as well as providing you with the interest repayments. Our business experience can also help you discover options you may not have considered before. Fill your details in this contact application form and our one of our finance brokers will get back to you at a convenient time or call us directly at 1300 LOAN WIZE / 07 54436522 for a chat.